US-based Square’s payment processing and hardware is now available in Australia. Operating internationally since 2012, Australia marks the fourth market for Square, joining the United States, Canada and Japan. Square says its chip card reader is the “smallest” payment card reader on the Australian market. Sellers can accept card payments via Visa, MasterCard and American Express. The reader pairs with Square’s free point-of-sale software, which delivers tools ranging from accepting payments to analysing sales data and tracking inventory, all in a single, smart app. 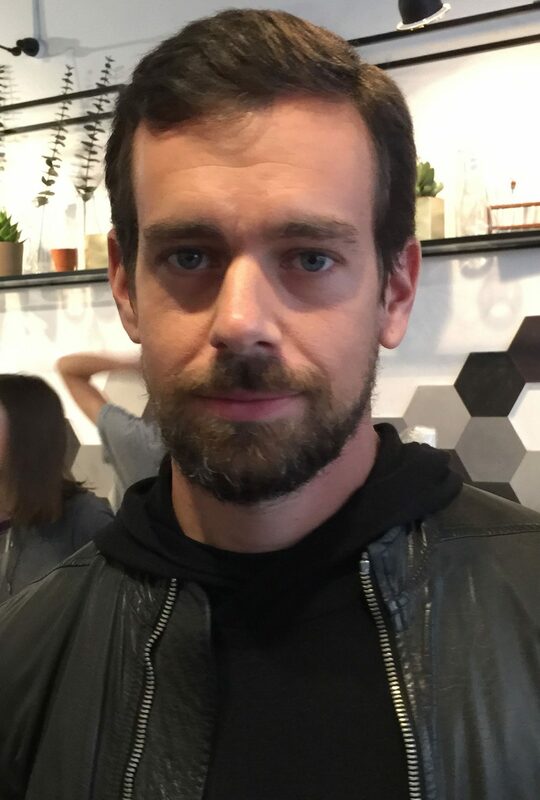 Jack Dorsey, CEO of Square (and co-founder and CEO of Twitter), says it is an “important step for our company and an exciting moment for a market so committed to innovation and an entrepreneurial small business community”. Square is partnering with Cuscal, the Australian transactional banking services company, as part of this development. Locally, the company launched its mobile point of sale app, Square Register, in November 2014, and opened its Melbourne HQ in May 2015.